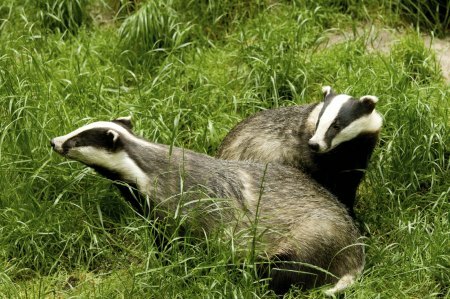 The High Court ruled today against animal charity Badger Trust‘s legal challenge to the assembly government‘s cull on badgers in south-west Wales. The High Court held a judicial review of the assembly government’s plan.  Last month, Justice Lloyd Jones heard two days of submissions during a hearing, and today, he ruled that the plan was not formed unlawfully, as the charity had claimed. 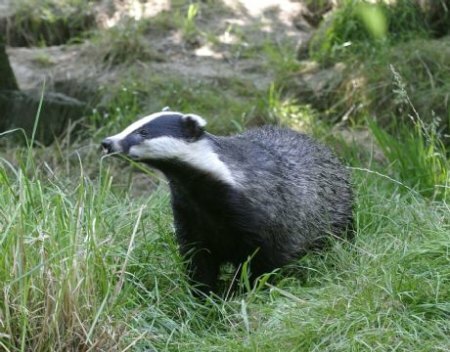 The proposed cull will take place over the next few months and will cover north Pembrokeshire and parts of Ceredigion and Carmarthenshire, areas which the assembly government claim have ‘endemic’ bovine TB infections. Elin Jones, the rural affairs minister, said: ‘Bovine TB is out of control and unsustainable, and, last year, cost the taxpayer nearly £24 million in compensating farmers. ‘This is a dramatic rise since 2000, when the compensation bill was just over £1 million. 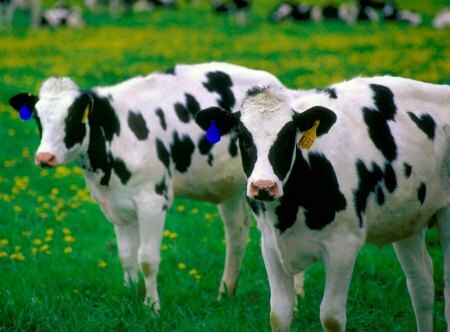 In 1997, about 700 cattle were culled because of bovine TB. This increased to 12,000 by 2008. However, Jack Reedy, director of the Badger Trust, said that the cull was ‘not legal’, and added: ‘There is no justification for it, because it would not be effective. Queen guitarist Brian May, who has supported the charity’s campaign, said: ‘This is a disappointment, and not just for thousands of innocent badgers. It’s a tragedy for farmers, too. Mr Booty noted that a 10-year study by the Independent Scientific Group on TB in cattle, which cost £50 million and killed 11,000 badgers, showed that culling carried the risk of actually spreading the disease further. 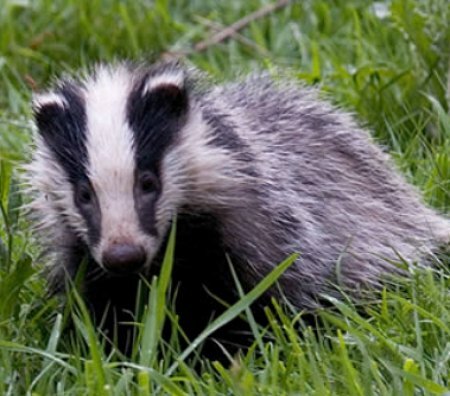 During the hearing, the Badger Trust’s barrister, David Wolfe, said that there was a discrepancy in approach between having a cull in Pembrokeshire but possibly vaccinating in other parts of Wales at a later date. The assembly government’s barrister, Timothy Corner QC, argued that vaccination has not been qualified scientifically.